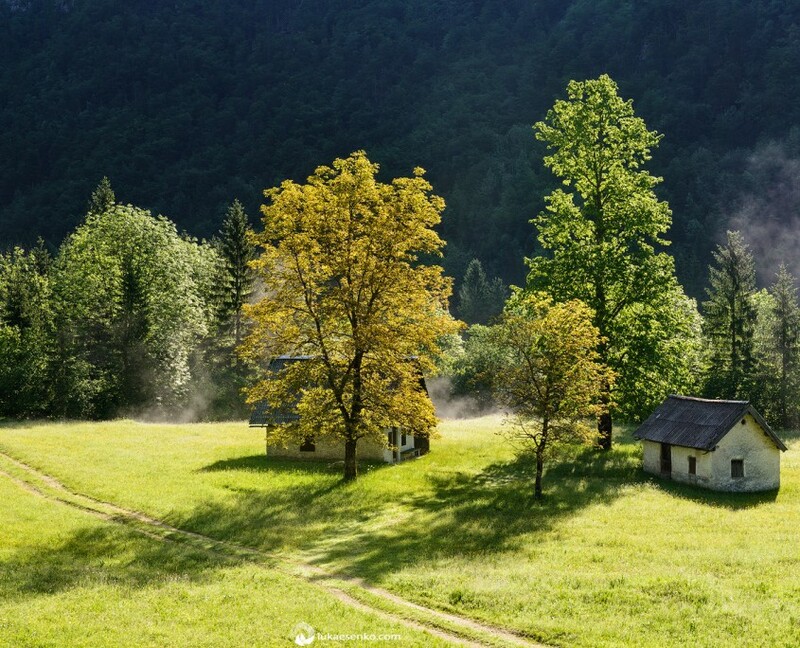 Jeruzalemske gorice Natural Park (you would also find it as Jeruzalem park, Ljutomersko Ormoške gorice – Hills) is an area of hills rising between rivers Mura and Drava, almost on the border with Croatia in SE Slovenia. 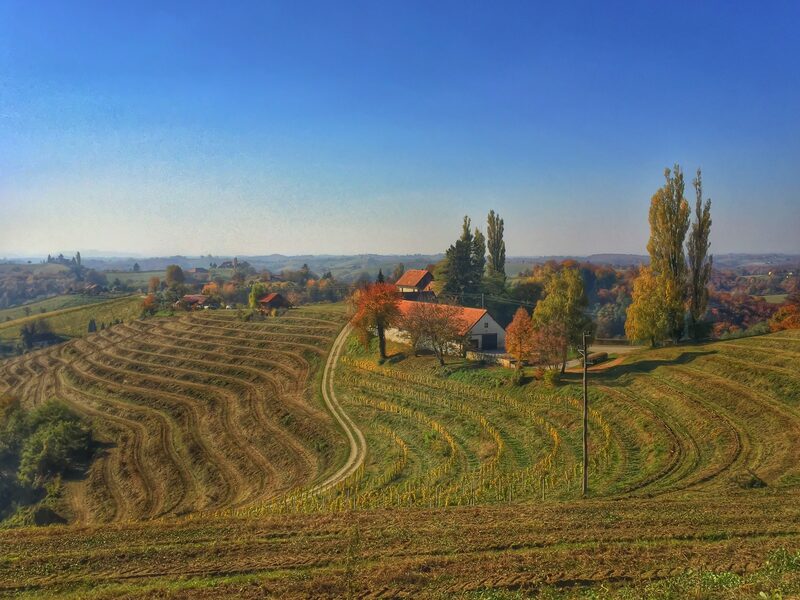 Two main entrances into the region are towns Ljutomer and Ormož, later being closer to Ptuj, the oldest town in Slovenia, its first mention is from 69 AD. 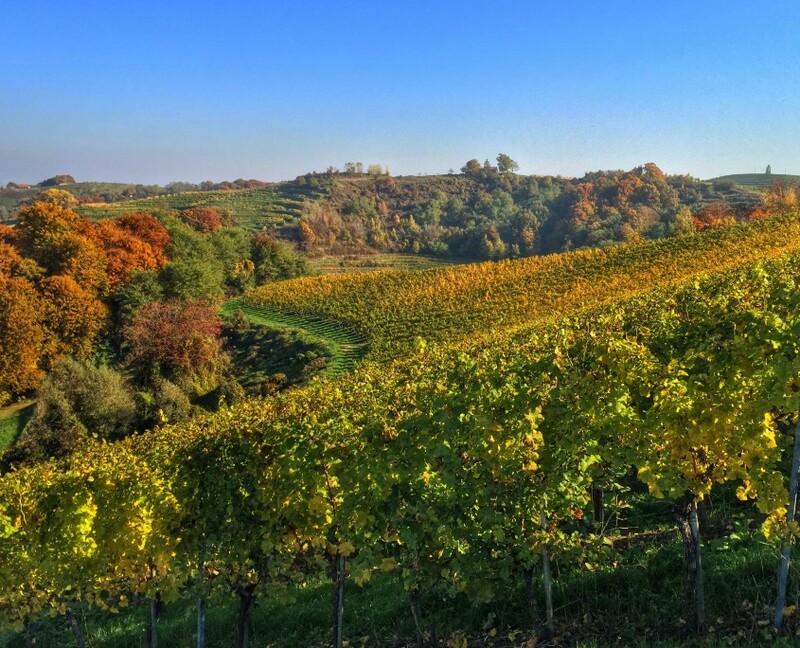 It used to be Roman Empire largest Eastern stronghold so it comes to no surprise that was the Romans who planted the first vineyards there. Crusaders who migrated into the land in the 11th century took wine producing on even higher level and named the main settlement after their object of desire, Jerusalem. 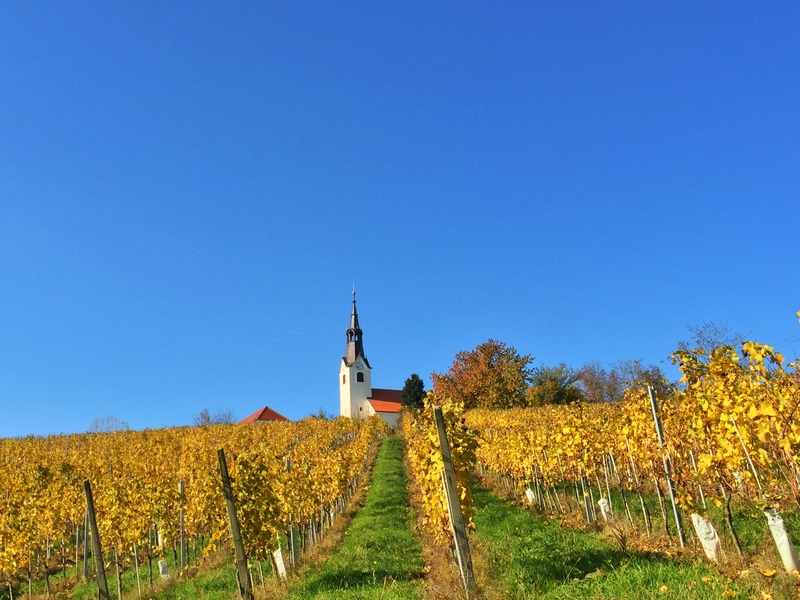 Wine producing was always focus of this area, since its sheltered sunny position and suitable terroir represent excellent conditions for a variety of white grapes. 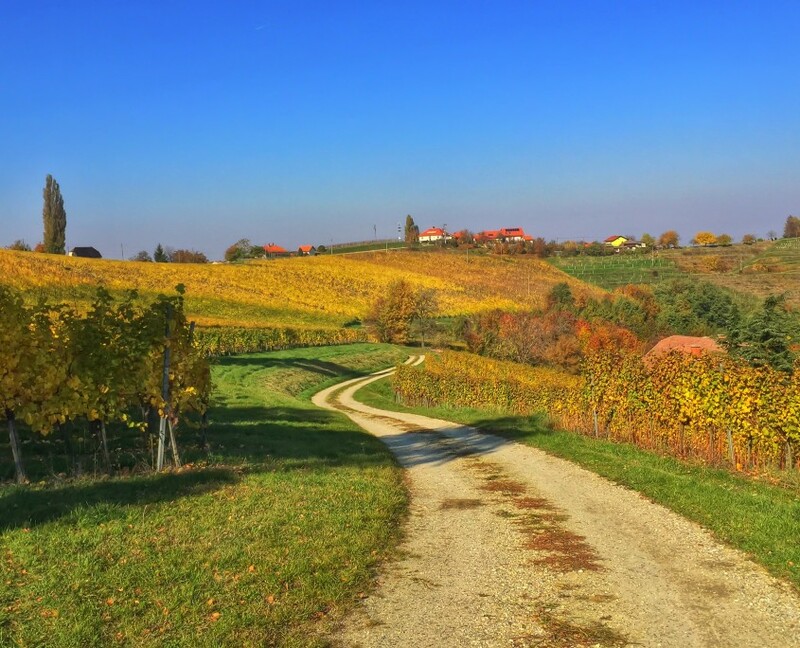 The road accros the area is a pure wine road, almost everything in sight are vineyards, vineyards to be, wine cellars and tourist farms with wine tasting. The hills are not very hight but due to their position some amazing landscapes lie before the eye far beyond the hills themselves. 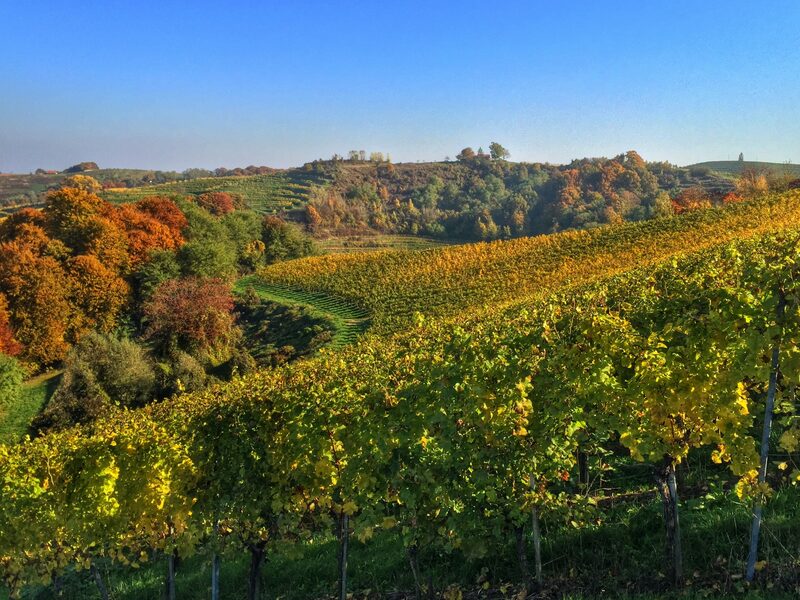 Landscape is amazing throughout the year, but autumn is the best time to try the new vintage and to take photos of amazing colourful scenery. Almost everywhere one stops there is a photo opportunity at hand or probably a few steps by the dirt road away. Hi there Luka, we will start as we always do; can you tell us a little bit about yourself? Who are you, what do you do? 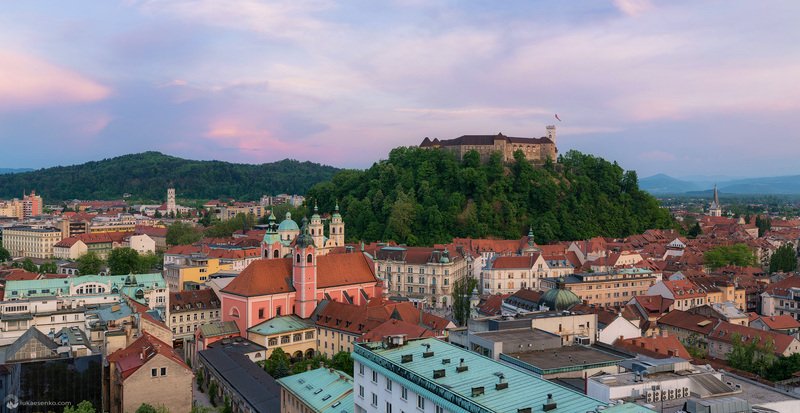 Hi Sanja, I am a local photographer based in Ljubljana, the capital of Slovenia. 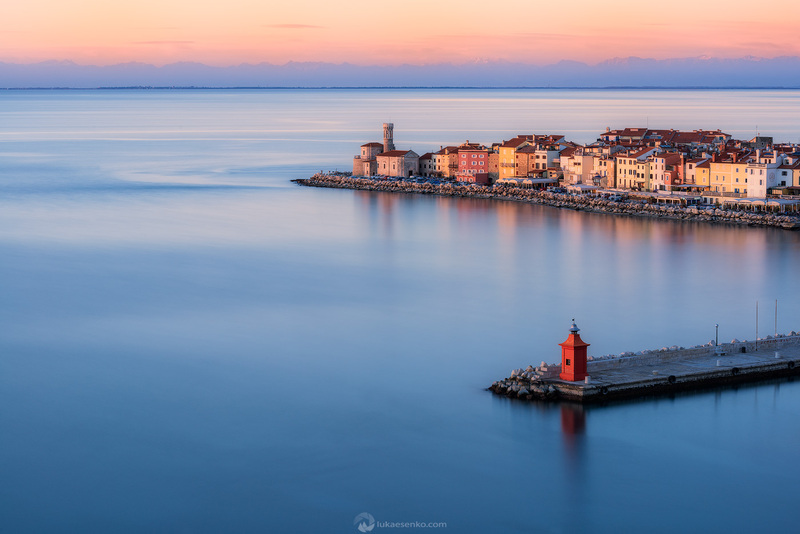 Photography has been my work for the last eight years when I started running workshops in Slovenia and Croatia. I also love the outdoors, the Alps above all, this is why a lot of my photos are from there. Ljubljana from the Nebotičnik / Skyscraper caffee. You are a professional photographer, I know that. What does Instagram mean to you? Or better; People say that Instagram is only for amateur photographers. What do you think about that? To be honest I am pretty new to Instagram. I started last summer when I was on a vacation in Croatia. It soon became quite fun and I’ve had a lot of feedback and interaction on my posts. What I like about it is its focus on photography and I find it more enjoyable to browse through the feed. For photographers (pro and amateur alike) this is a great channel to promote their work and services. 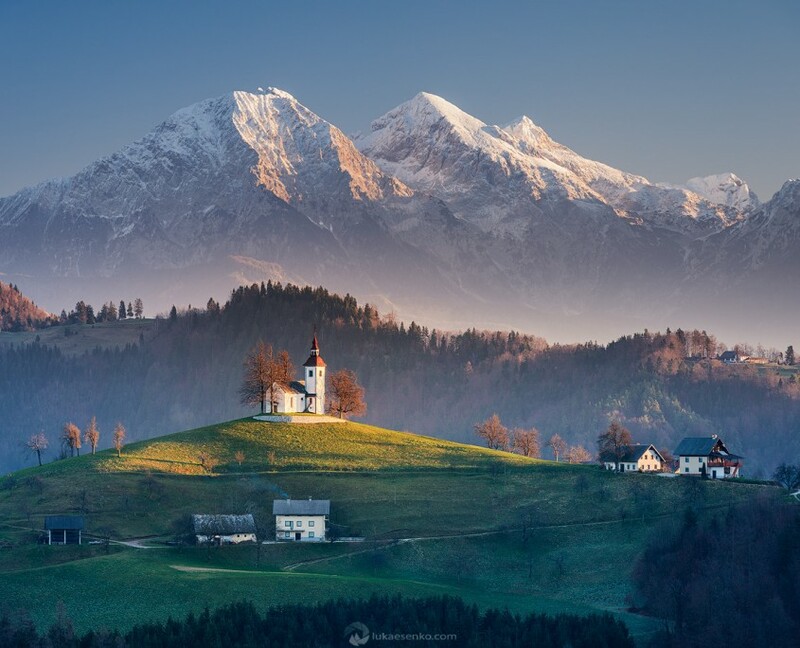 Slovenia. You take people around our country for photography workshops. Can you say that there is a place that amazes people more than other? 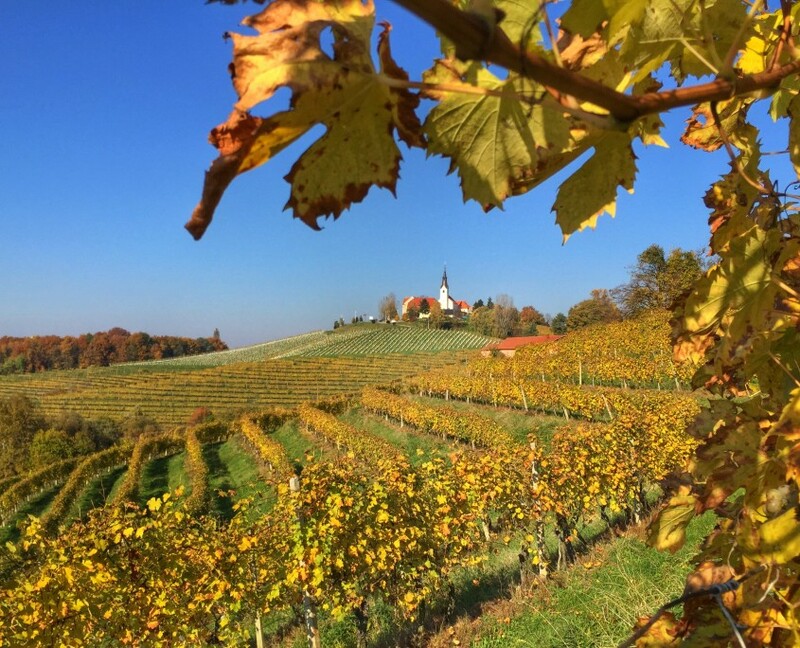 Or – what is your favourite photo-destination in Slovenia? 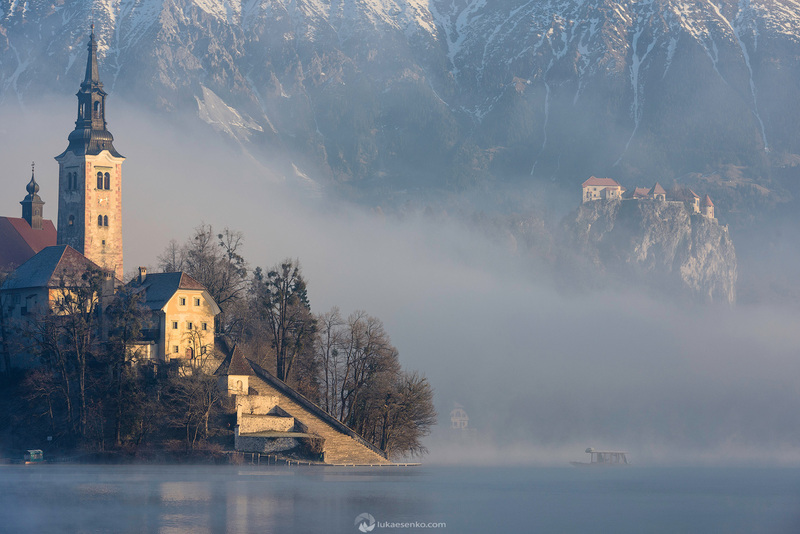 Quite obviously Lake Bled and its island is the most popular among my clients. But there are many other less “iconic” places that people love and make great subjects for photography. 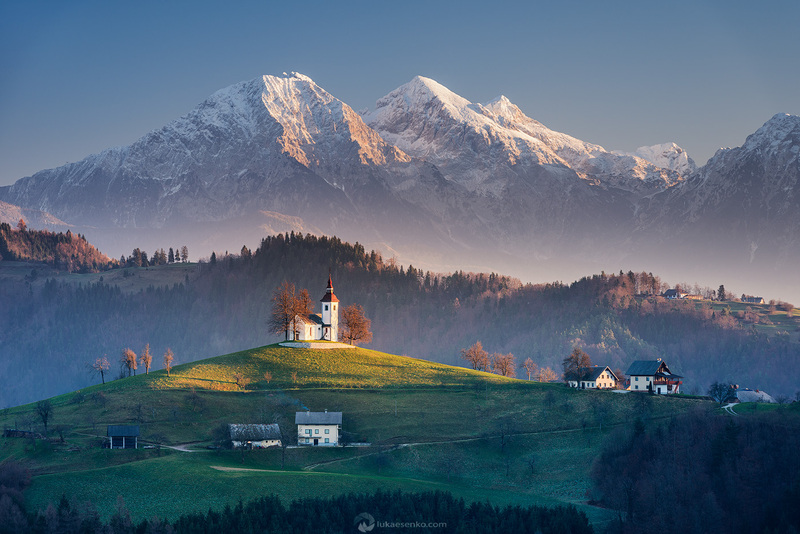 Unique to Slovenia are its hilltop churches – my clients always wonder how crazy we are in Slovenia to build churches on top of the hill – who wants to walk up there?!? 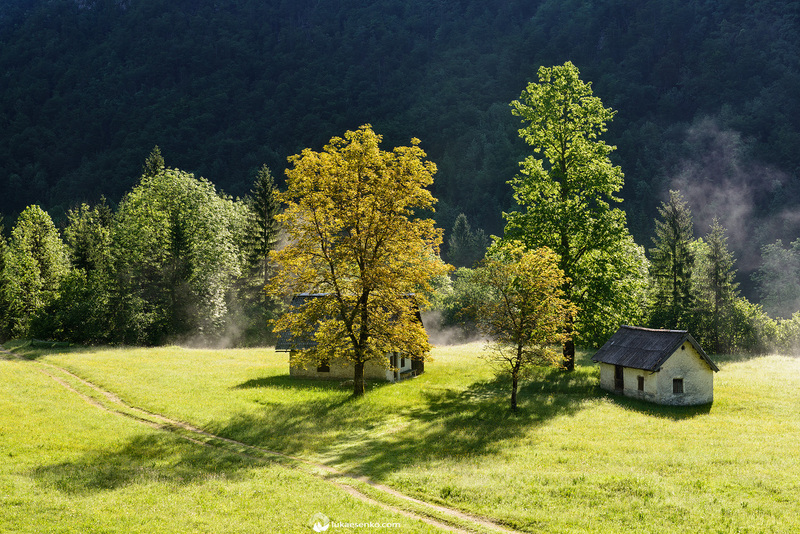 I always reply – well – photographers 🙂 Personally, my favourite place is the Julian Alps. I love the mountains, but unfortunately I’m usually way too busy to get out and spend the time I’d like to out there. For that reason every moment I do get to spend there is even more precious. Church of St. Thomas / Sveti Tomaž. Speaking of photo-destinations. You took connecting amazing photographers and incredible destination to a whole new level. You are a co-founder of the snappguides application. Can you tell us a little bit more about it? Recently we released SNAPP Guides – destination guides for photographers. This is a mobile app (currently available on iOS with Android coming soon) where photographers can purchase guides to destination they are traveling to. With these guides they get exact coordinates with interactive maps (routing, current position, different layers..), information how to get there, when to go, practical advice on photographing that location as well as inspirational images. We work with pro photographers around the world to deliver the best possible information and currently we have ten destinations available – new ones are being added to the collection every month. Laka Bled; Island & Castle in the back. Sounds amazing! And looking at the @snappguiddes social media profiles and page … you have tons, literally tons of amazing photos. Who are the photographers that you are working with? How did you meet? We sure have a lot of great images to share! Through my previous work I met many excellent photographers from all around the world. With their help we partnered with the best authors/photographers from destinations such as the UK, California, Oregon, South Africa, Ireland, Austria and many others. Now we’re receiving requests from photographers who want to make guides with us and we’re growing our team of photographers quickly. If you have extensive knowledge of photo locations in your area and would like to build a guide with us do get in touch! A tremendous amount of work goes into each guide. Every spot has to be populated with relevant information, exact coordinates and beautiful images. Most of the spots have been scouted more than just once to make sure the information is valid. At the moment, the most popular guides are Yosemite NP in California and London, UK. 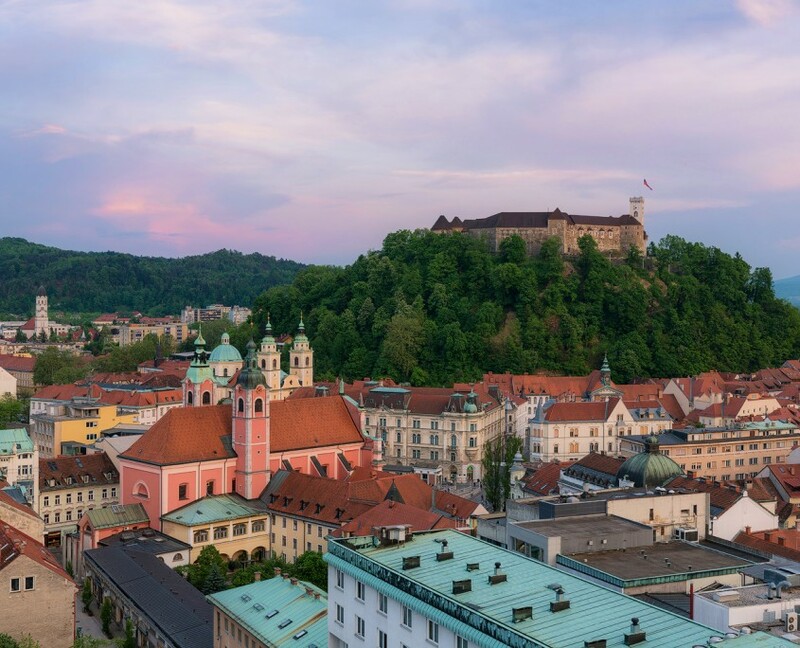 Slovenia is doing well, but it is obvious that it gets fewer visitors per year compared to other better known destinations in the world. I’m working hard to change that! What are the plans for the future? 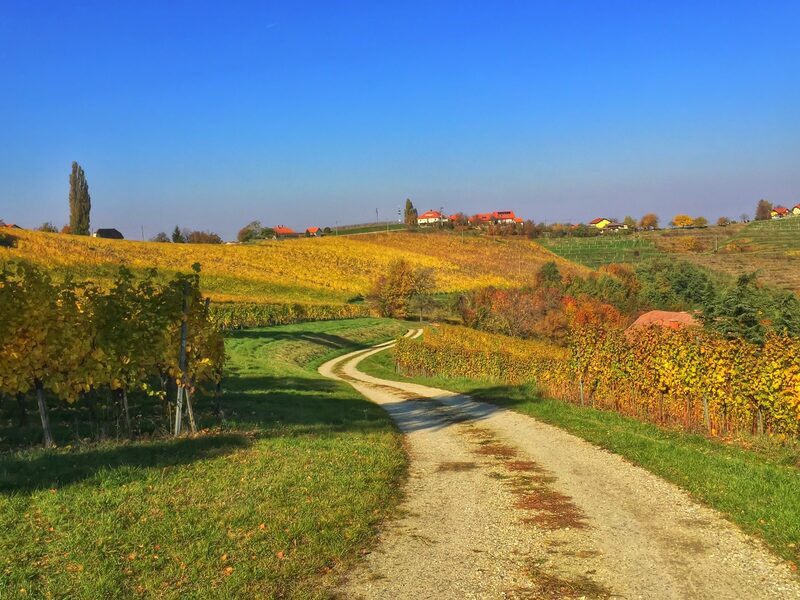 Which destinations in Slovenia will be presented in the app? 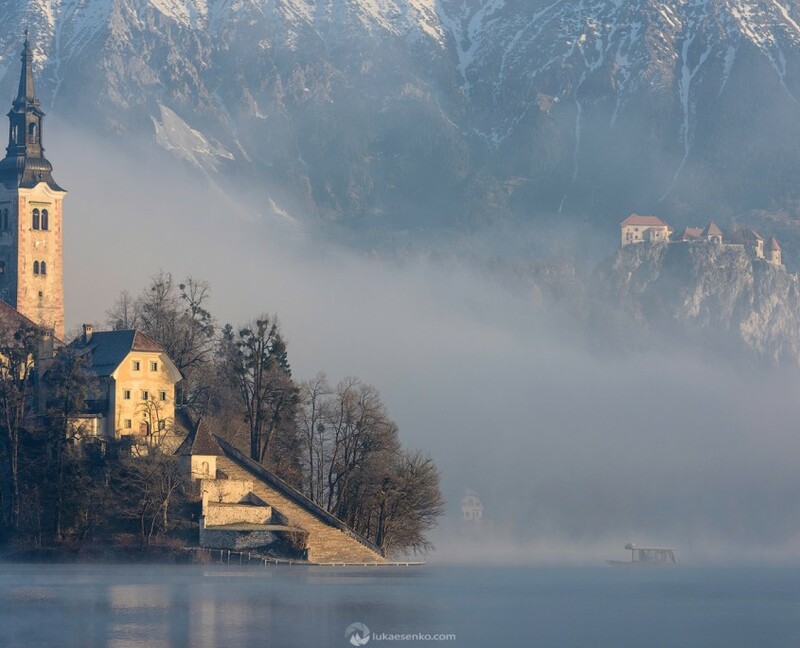 Right now the most popular places of Slovenia are covered, Lakes Bled & Bohinj, Ljubljana and Istria. 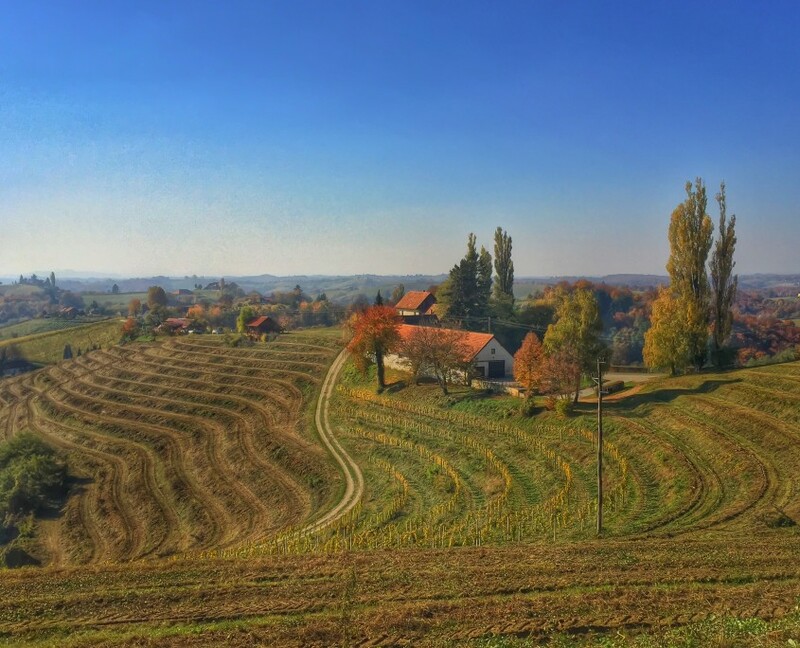 The Complete Guide to Slovenia will follow but I can’t promise when – it is huge amount of work to cover it all! As for SNAPP Guides, we want to cover as many destinations as possible. We’re working hard to deliver new destinations, but because of our high standards it takes time. Well, the ones you mentioned are definitely the obvious, right? 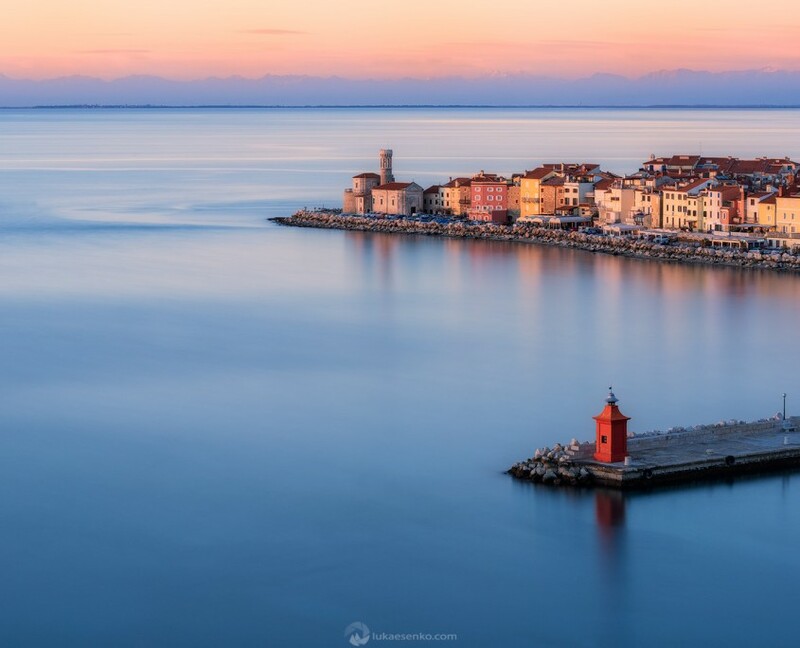 My first suggestion is make sure you allow enough time – Slovenia might be small but it has lots of great places to photograph! Be prepared to do some hiking and you’ll need a car. 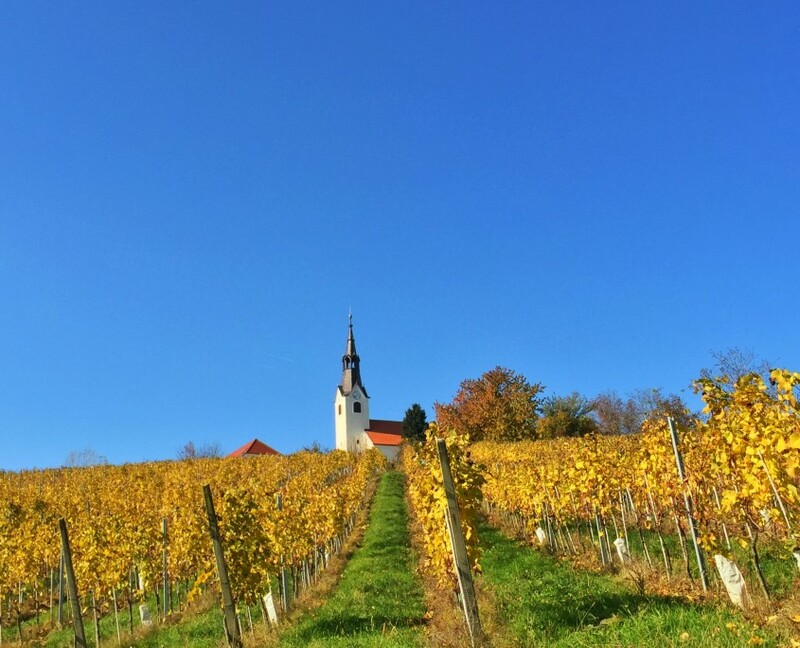 Visit one or two hilltop churches for sunrise or sunset, don’t miss the wine region (Brda or Prlekija) and be sure to explore Soča river valley. Thanks Luka! And … all the best with your amazing projects! 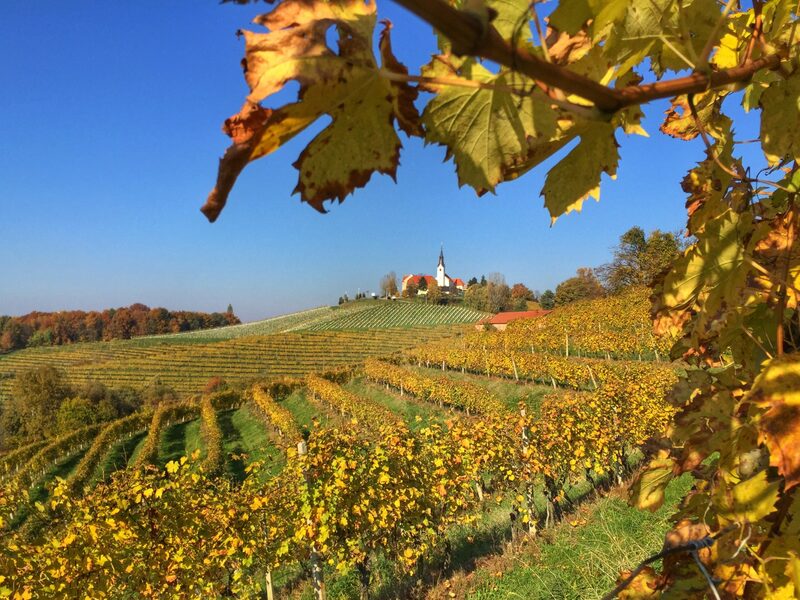 Thanks for giving me this opportunity at Igslovenia! You can find more about Luka Esenko and his work on his web page, Facebook or Twitter profile & you can follow him on Instagram.